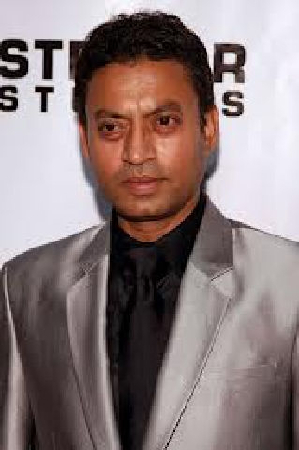 Irrfan Khan is an Indian Bollywood Actor. 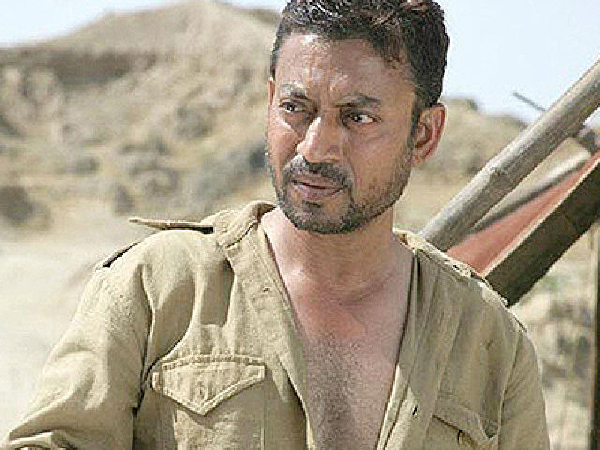 His real name is Sahabzade Irrfan Ali Khan, He was born in ( 7 January, 1967 ) Jaipur, Rajasthan. He is known for his Predominantly acting in Bollywood and Hollywood. 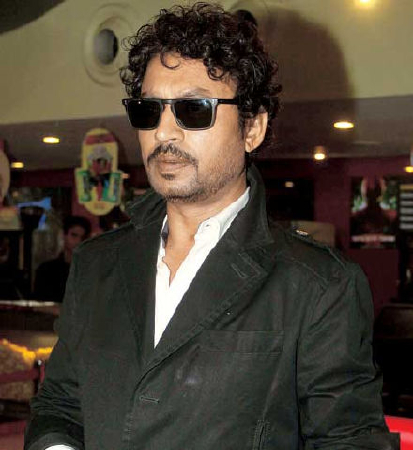 Irrfan is also known for his work in Telugu films. He gained the reputation of a skilled actor from his roles in Bollywood Movies. 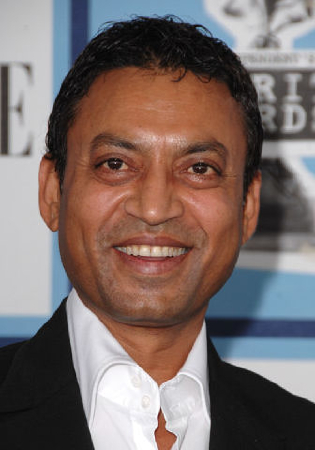 Irrfan Khan was born in Jaipur, Rajasthan in a Muslim Family. His mother "Begum" belong to a Tonk Hakim Family, His father late Jagirdar was ranning a bussiness of tyre. Irrfan has completed her MA Degree, meanwhile he earned a Scholarship to study at National School Of Drama in New Delhi in 1984. Irrfan started his career in Entertainment Industry through the numerous television serials like Chanakya, Bharat Ki Khoj, Sara Jahan Hamara, Banegi Apni Baat, Chandrakanta and many more. He is also acted in a Teleplay on Doordarshan named Laal Ghaas Par Neele Ghode Where he played Lenin it was based on a translation by Uday Prakash of a Russian Play by Mikhail Shatrov, he was portraying a villian Role in a series called Darr. He also played the role of famous revolutionary Urdu poet and Marxist political activist of India Makhdoom Mohiuddin in Kahkashan produced by Ali Sardar Jafri. 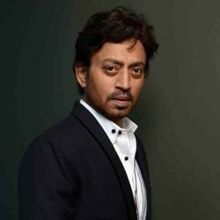 Irrfan started his career form television shows, in 1990's he appeared in the criticallly acclaimed films Ek Doctor Ki Maut and Such a Long Journey in 1998, and many more movies but till he was not noticed. After many unsuccessful films, things changed when London-based director Asif Kapadia gave him the lead in The Warrior, a historical film completed in 11 weeks on location in Himachal Pradesh and Rajasthan. In 2001 The Warrior opened in international film festivals, making Irrfan Khan a known face. Irrfan has his own style of acting. In the period of 2003-05, He acted in Indian born writer-director, Ashvin Kumar film Road to Ladakh, Maqbool he got Rave reviews for his acting. In 2005 he worked in "Rog", his performance was praised by critic and wrote "Irrfan's eye speak louder than his words and every time he is in Frame". Afterthat he become famous in Bollywood Industry. In 2007 to 2009 he worked in many movies such as "Life In a Metro" which was a successful Movies he got "Filmfare Best Supporting Actor Award". He also appeared as an FBI agent in New York and as a Gujarati diamond merchant in New York, I Love You. His latest film Paan Singh Tomar in which essays the role of real-life Rajput runner Paan Singh Tomar has received extremely favourable reviews by critics. 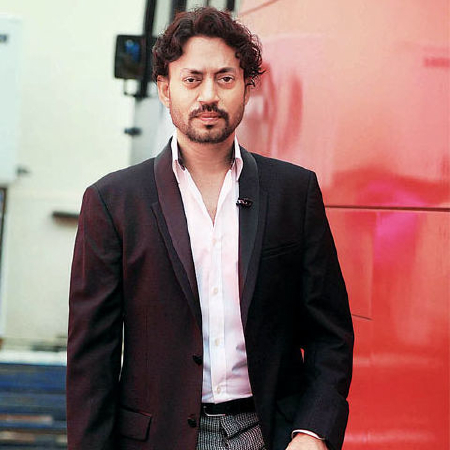 Irrfan has been highly praised. After becoming famous in Film industry he worked in Bollywood and Hollywood Movies. Khan's English-language mainstream work includes character roles in movies like The Namesake, New York, I Love You, A Mighty Heart, Slumdog Millionaire, The Amazing Spider-Man, and Life of Pi, as well as in the HBO series In Treatment. He is also a of the Indian Actor who won "Padma Shri" the fourth highest Civilian Award from Indiam goverment. Irrfan is always focused to his work deeply and understand the Character. On 23 February in 1995, He was married to writer Supata Sikdar who is also an NSD graduate and couple have two children Babil and Aryan. 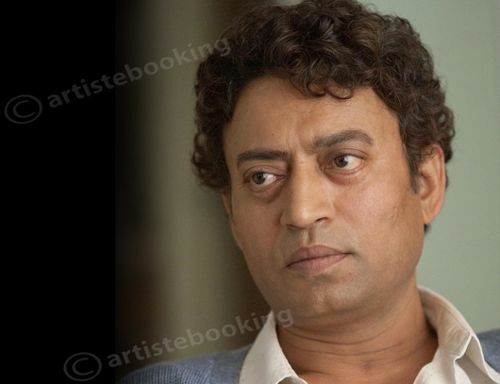 Why Book Irrfan Khan Through ArtiseBooking?